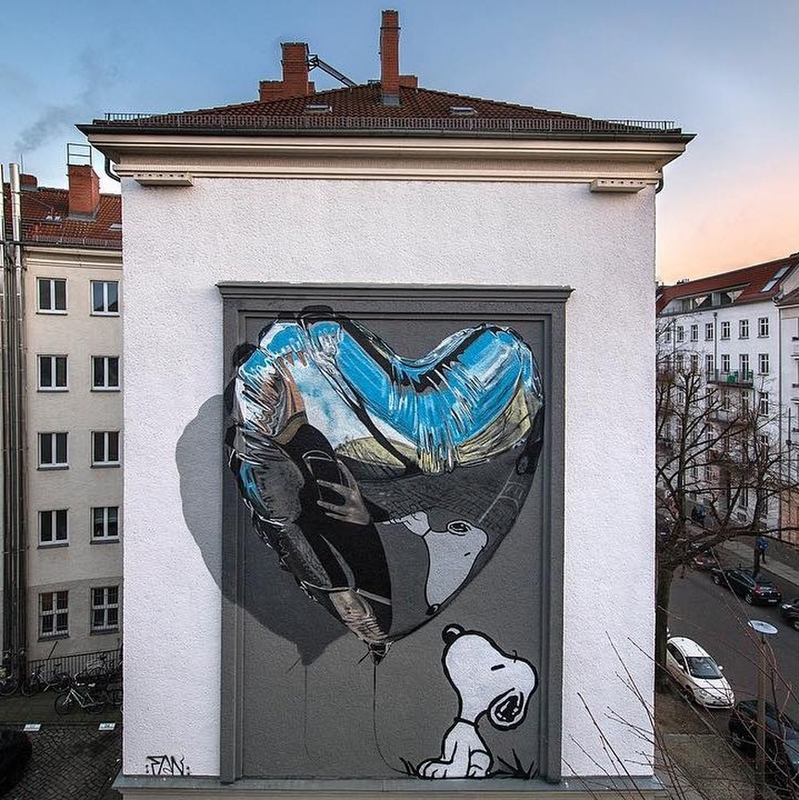 Berlin, Germany: Snoopy by Fanakapan for One Wall curated by Urban Nation Berlin. Another excellent piece from Fanakapan. I met him in Birmingham a few years ago. That balloon is so realistic you almost expect it to float away! I will be posting some of his work soon.